Accomplishment of slopes is the main goal for which external lining of window systems is performed. Such work is able to give the exterior of the building an aesthetic appearance, to make it more secure from external factors. 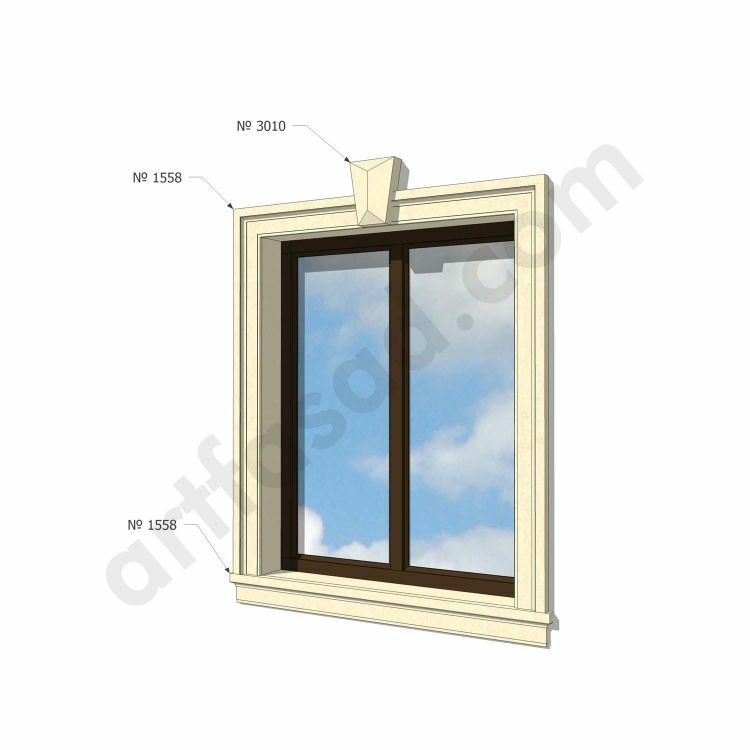 Practically all specialists speak about the importance of making the facing of windows. This procedure 100% protects the mounting foam from destruction under the influence of aggressive light, moisture, pressure. It is the basis for the fastening of the window, so it is important to preserve its original qualities. Protective factor. In the seams, cracks that form with time, moisture, cold, mold, fungus can easily penetrate. It is important to prevent the negative impact of the environment. Protects the mounting foam from negative influence from the street. Creating an aesthetic appearance. The window and its area around the perimeter becomes neat, harmonious with the rest of the building’s design. Therefore, it is important to perform the facing of the window as soon as it is installed. Today, there is a wide variety of materials that will satisfy the needs of each user. 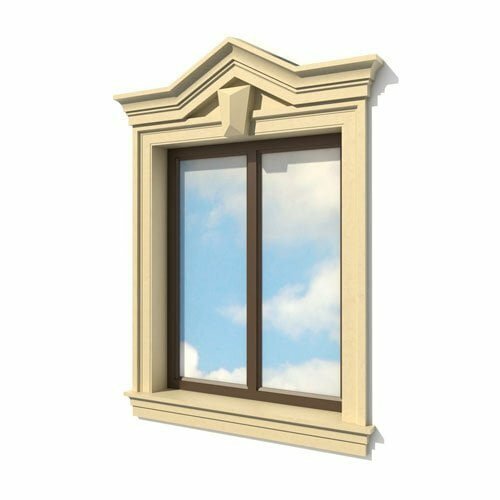 You can find very harmonious formats that fit into the exterior of your building. Economical options are also available that fit within the budget. 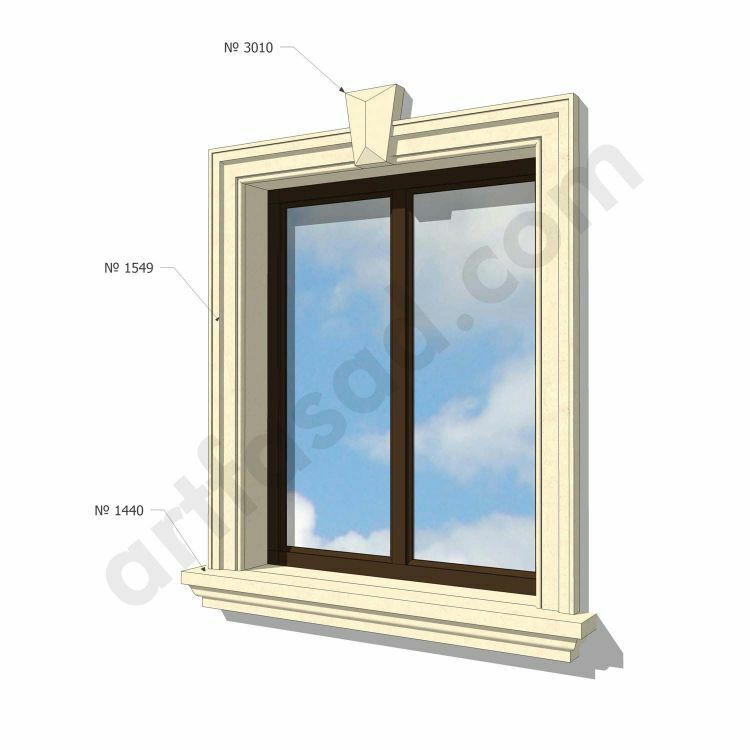 Putty – this way of window lining is the most classic and common. Advantage – low cost, simplicity in performance of facing works. An important drawback – this format of work must be done periodically because of insufficient strength of the composition, the formation of cracks. Sandwich panel – two plastic sheets in the middle have soft polyurethane. 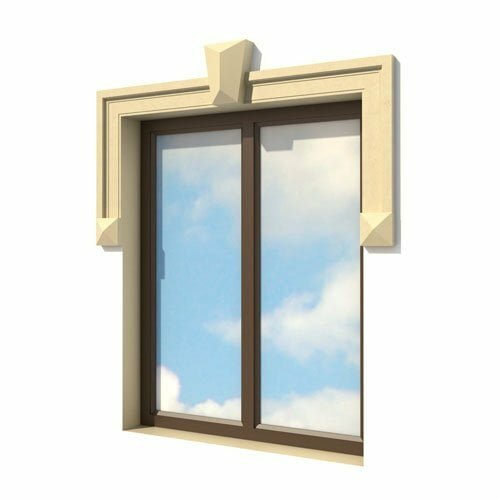 This workpiece is very durable, easy to install, resistant to external influences, has excellent thermal insulation. High enough cost is some minus. Sheet plastic panels – a standard format, which will fit into the glass. We recommend to choose it for modern, office buildings. This is a universal solution that combines laconic design and versatility. Gypsum boards – ideal for facing highly damaged surfaces. The material retains heat, has excellent rigidity. Disadvantage – you need to periodically paint the surface. Wood is an excellent format for eco houses, houses in the traditional style. Naturalness, originality, high aesthetics – the advantages of the material. It is often used for cladding wooden houses. Artificial, natural stone, tiles – has high strength, noble design. It is possible to choose an identical format for an artificial stone at a low price, which has a kind of natural rock.